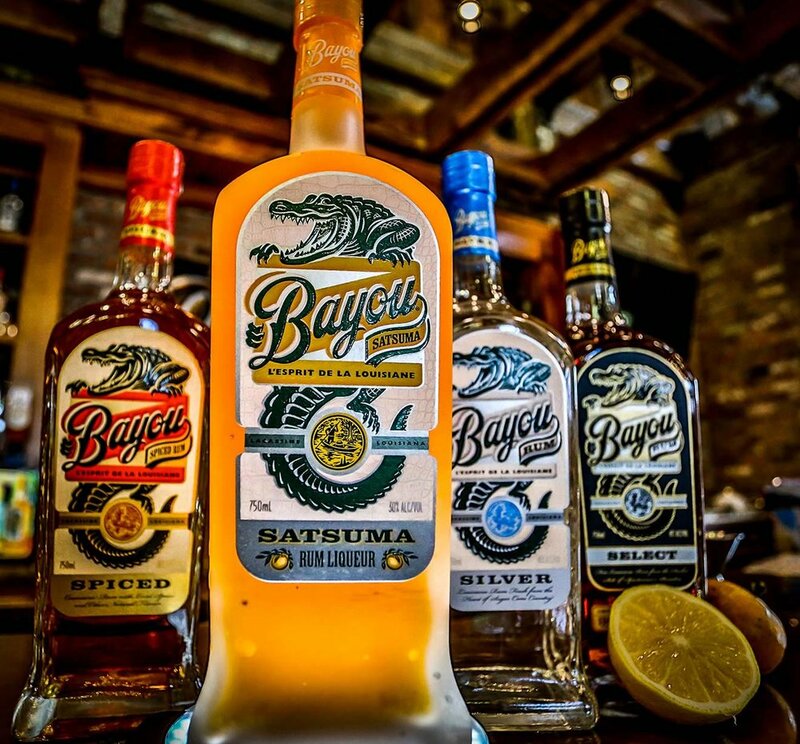 This Tuesday, October 9th, we will taste through the line of Bayou Rum from Louisiana, distilled from locally grown sugarcane and molasses. Welcome Punch will be poured at 8:30pm and will start the tasting at 9p sharp. This event is free for Caña Rum Bar members, $15 for non-members.